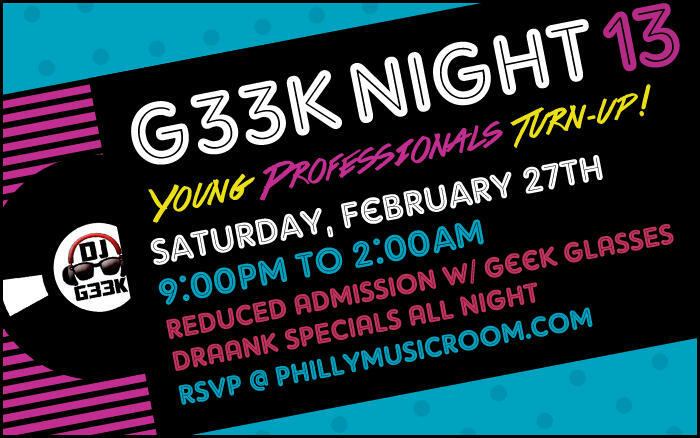 #G33kNight 13: Young Professionals Turn-Up! Get ready to dance -- It's the #G33kNight Season 3 Premiere! 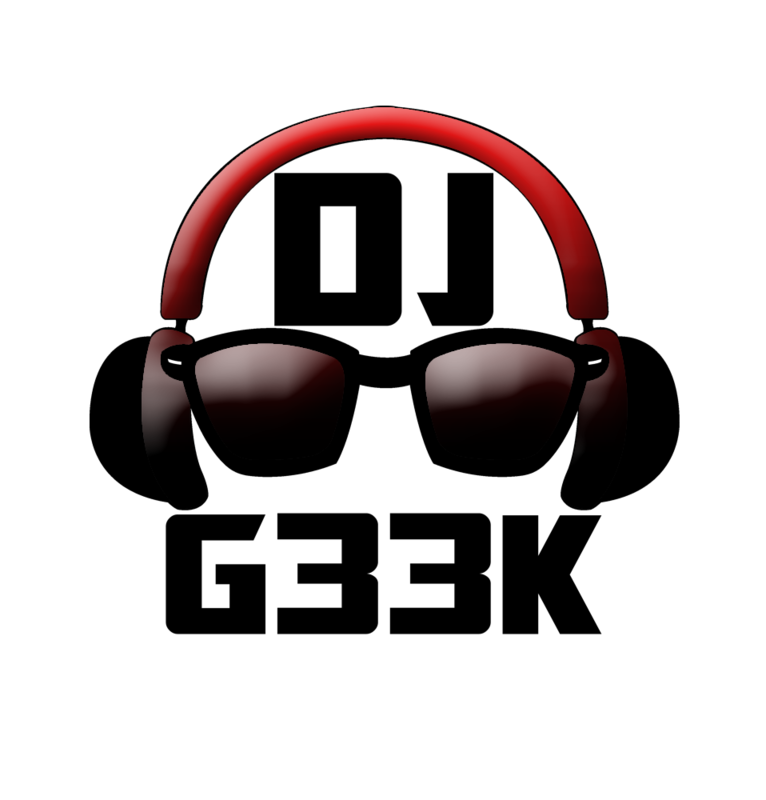 Philly Music Room’s signature high-energy, interactive nightlife event at Pub Webb Live returns with it's 13th installment featuring DJ G33k on the 1's & 2's and Sunny Dee on live drums! AS ALWAYS, enjoy $6 Flavored Long Islands all night, PLUS Reduced Admission with geek glasses! RSVP like yesterday!